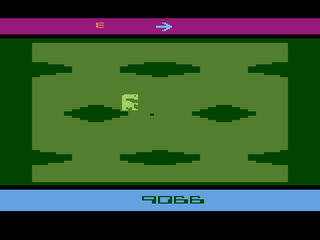 A2600 E.T. : The Extra-Terrestrial (USA) in 00:25.13 by CoolKirby. Using new tricks, CoolKirby manages to drag the phone components from the pits of doom 0.15 faster. For details, read the author's commentary.